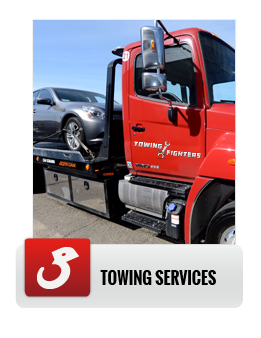 From highway accidents to empty gas tanks, Towing Fighters brings you a comprehensive wrecker and towing service intended to keep you and your vehicle safe and secure, whatever the weather and whatever the time. Whether you’ve been involved in a collision or another road traffic accident, we’re here to help you pick up the pieces. Our first class wrecker service can be dispatched at a moment’s notice, and is well-equipped to provide the assistance you need. 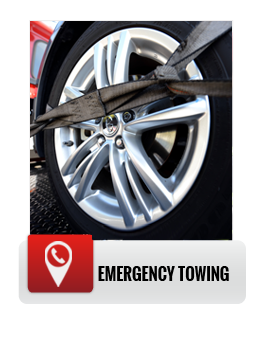 We offer a comprehensive towing service for both emergency and non-emergency services, and can transport you and your vehicle anywhere in or around Santa Ana. Our long distance towing service can take you much further too. When you make that call to the tow company, the last thing you want is to be made to wait around. Call Towing Fighters and your wait won’t be a long one. Our 24 hours emergency service comes as fast as you call us, meaning we’ll be there by your side quicker than you might expect. Of course, a fast service is nothing without the skills and tools to back it up. 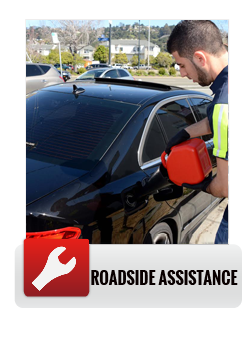 All of our fully-trained technicians are equipped to offer assistance with a host of tasks, including battery jumpstarts, broken key extraction, flat tire repair and gas refueling. It just so happens that they’re highly proficient when it comes to towing too. 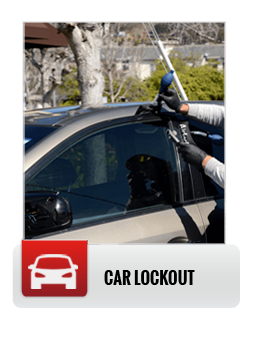 We operate an honest pricing philosophy that ensures you pay a great low price without forfeiting quality. When you call you’ll be given a free no-obligation quote that we believe will be hard to beat. That’s the exact amount we’ll charge you too. When you need wrecker and towing assistance, be sure to contact Towing Fighters!